Today's lunch had me making a trip to "The Hill". 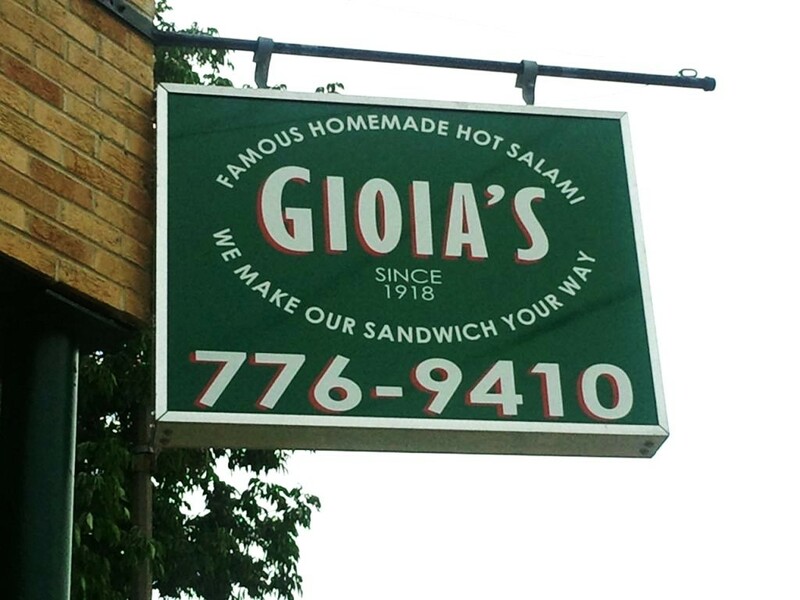 The destinations was the same as usual, Gioia's, the absolute best sandwich in St. Louis. If you have never been there, GO! Trust the Big Guy, you will not be let down. This is the picture of the day.